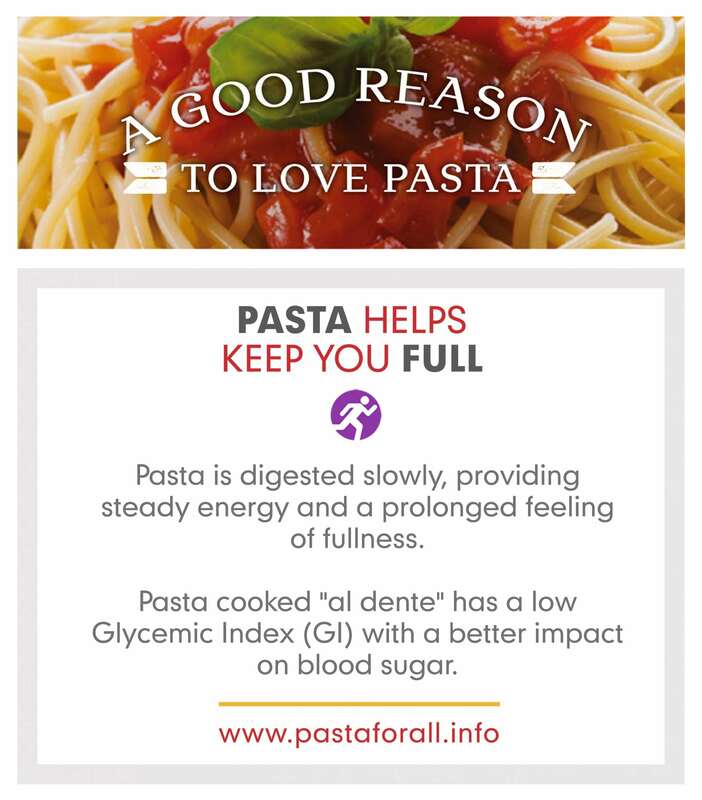 In an age that is fast-paced and prone to nutritional fads and diets-of-the-day, pasta remains a mealtime favorite, enjoyed at family tables and gourmet restaurants around the world. 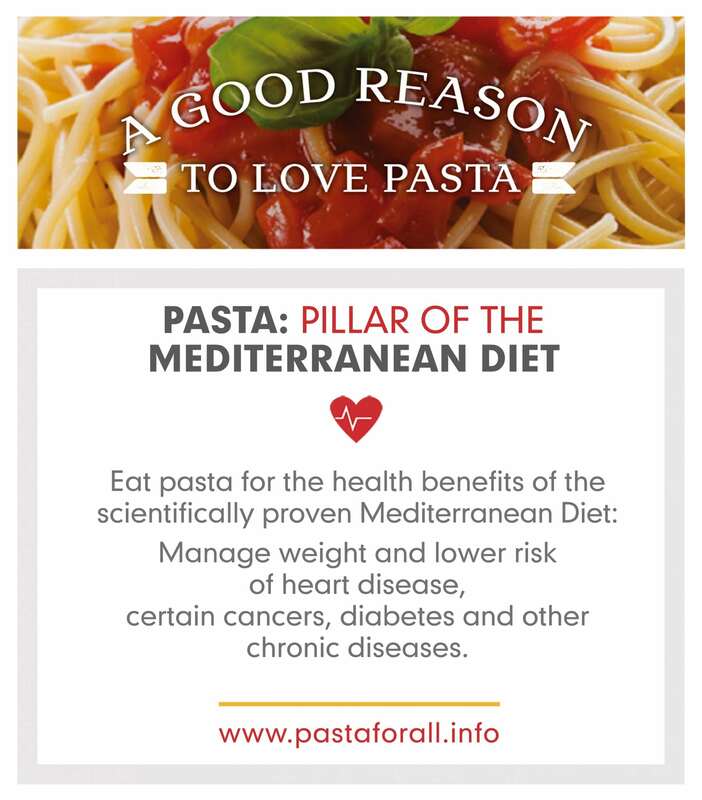 A key component of many of the world’s traditional healthy eating patterns, such as the scientifically-proven Mediterranean Diet, pasta is perfect in its simplicity, healthfulness and versatility. 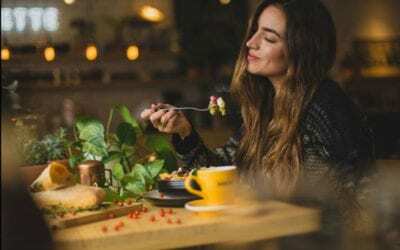 It is also an affordable staple food that offers solutions to modern concerns about health, nutrition and the environment. 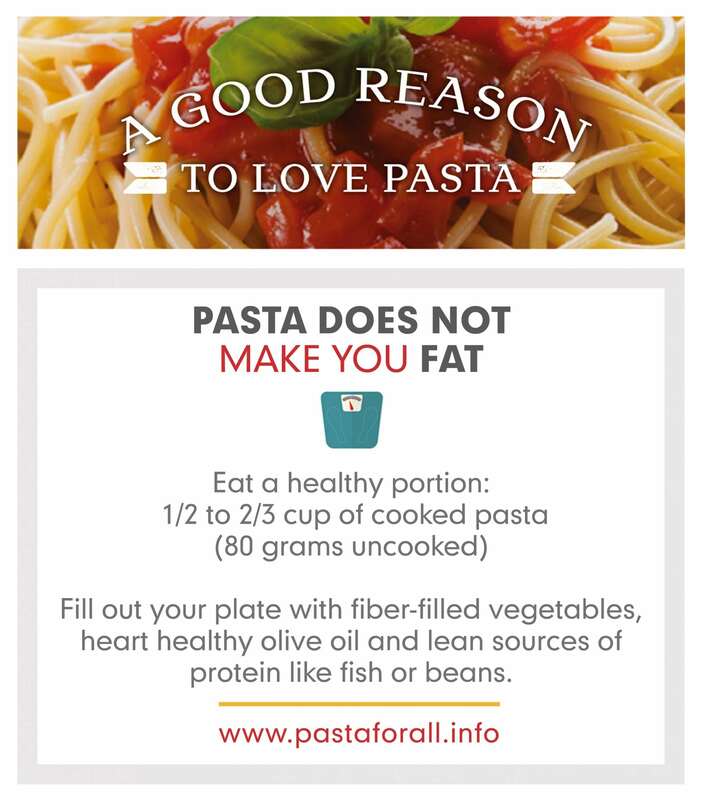 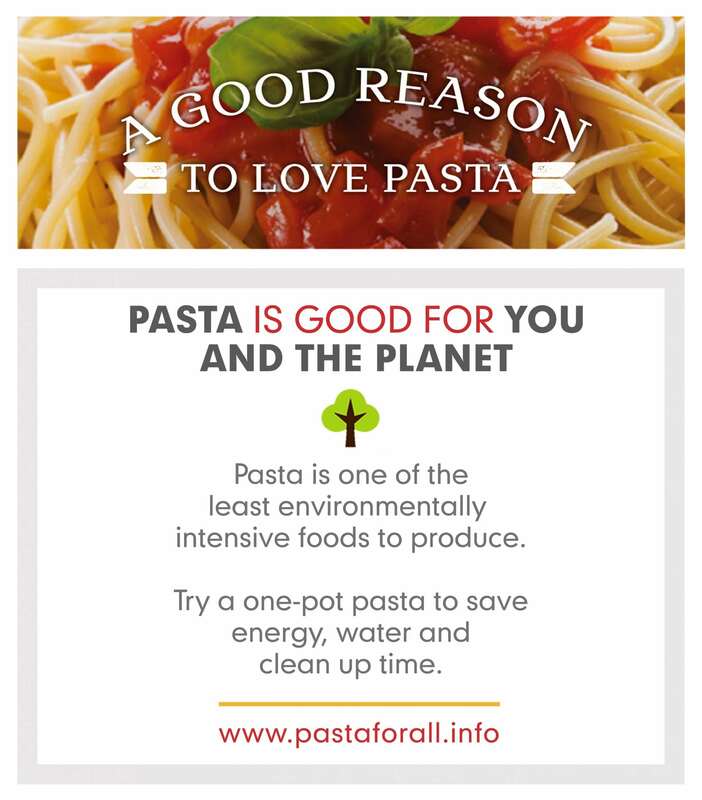 The International Pasta Organization offers 5 good reasons consumers can continue to enjoy pasta as a delicious part of a healthy eating plan to help manage weight and prevent disease — as we have for hundreds of years.